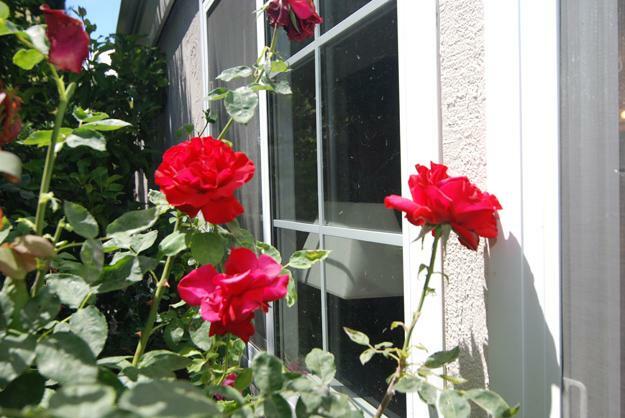 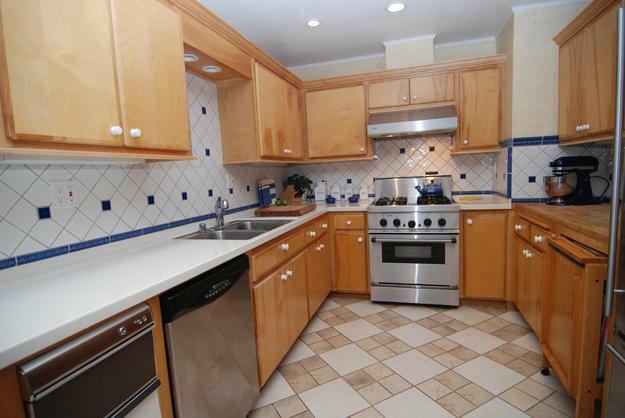 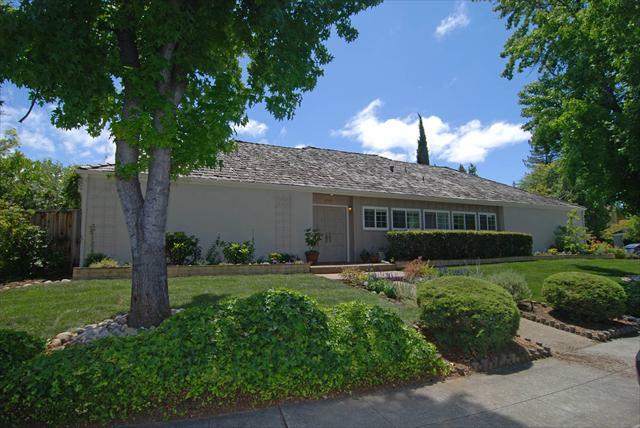 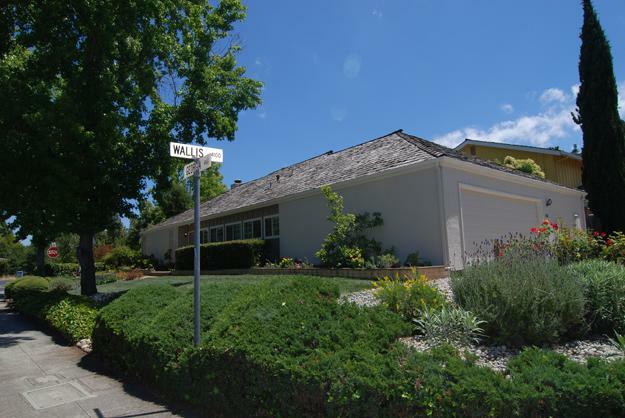 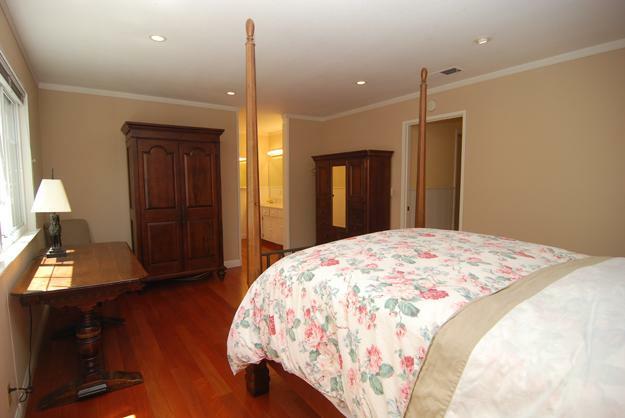 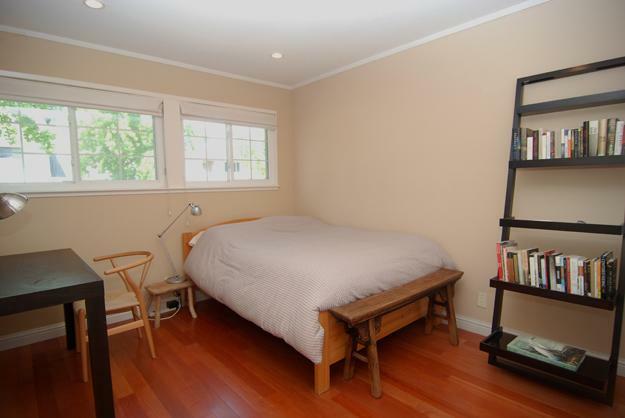 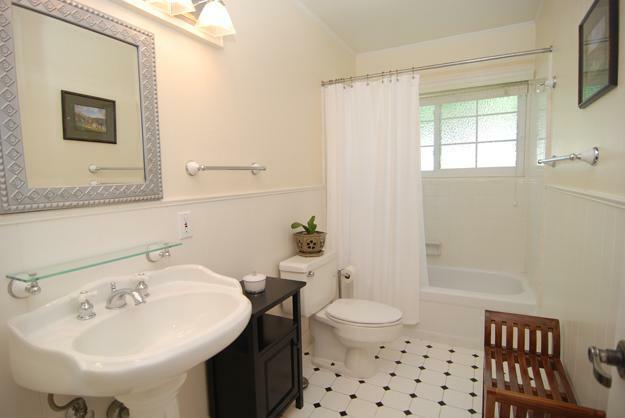 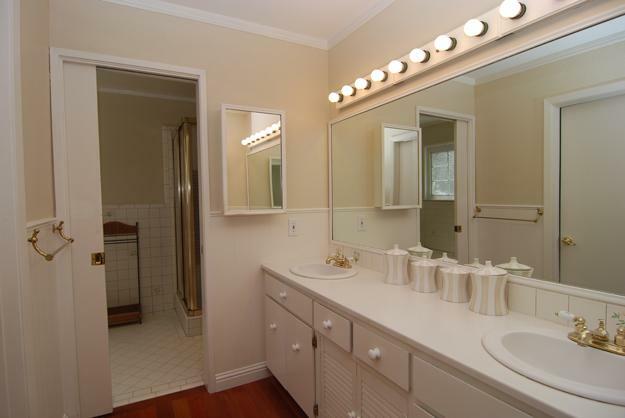 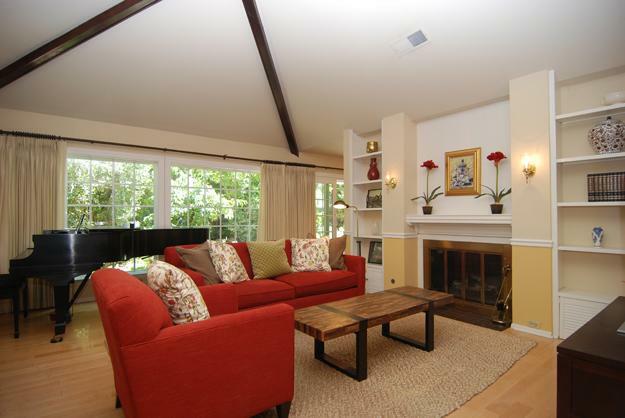 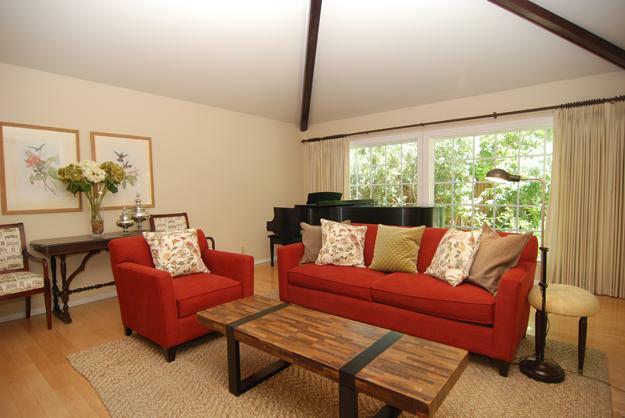 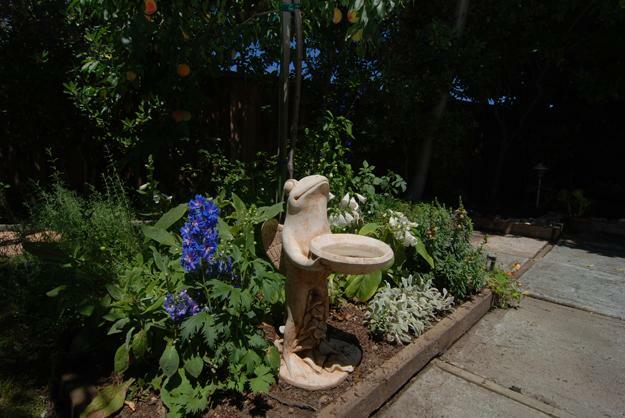 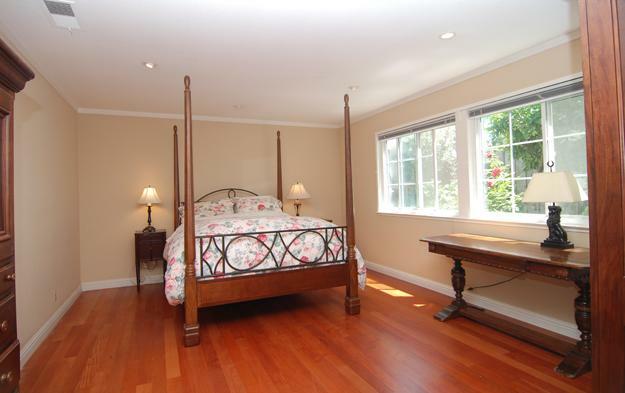 Handsome, 3 bedroom/2 bath property within blocks of several of Palo Alto’s most prominent schools and parks. 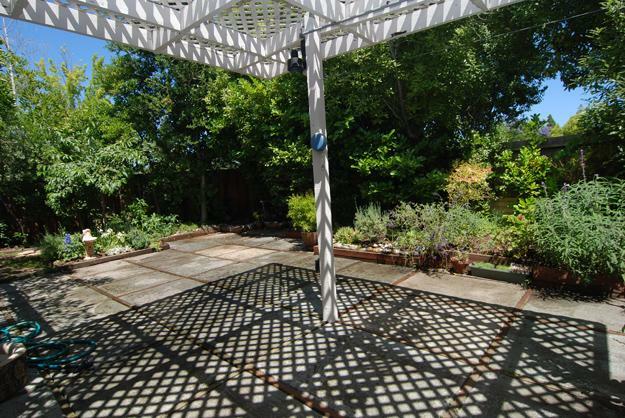 Upon a sunny rise, its large lot offers privacy and a great floorplan. 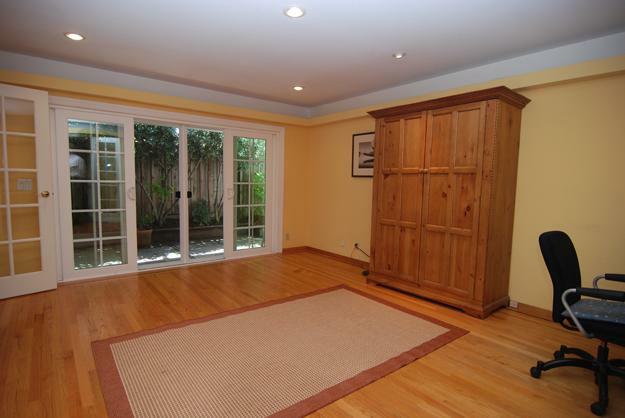 This open and airy home features numerous updates, a terrific family room, gracious formal and informal spaces and abundant storage. 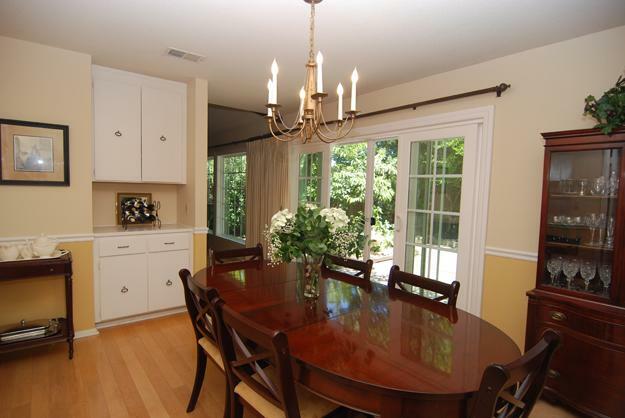 Multiple sliding French doors open onto its surrounding patios to create an indoor/outdoor flow for dining or play. 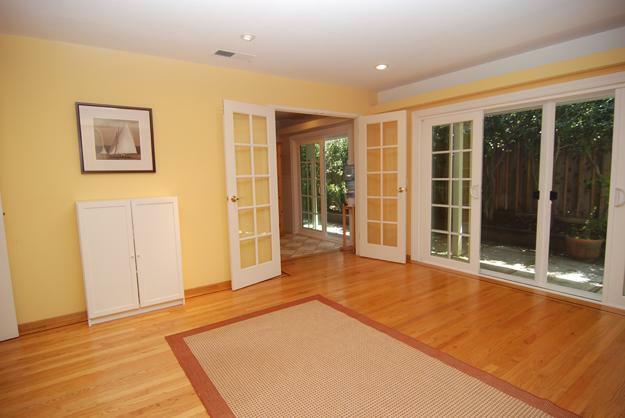 Great Green Acres location at the entrance of a desirable cul-de-sac.